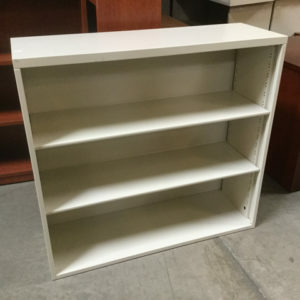 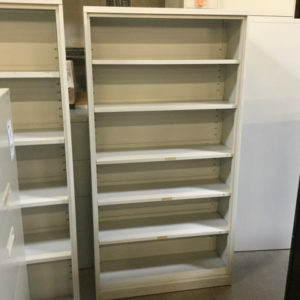 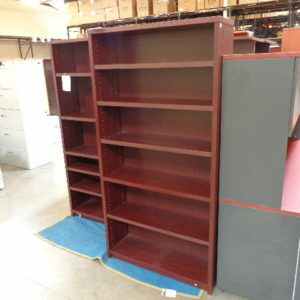 Amazing Low price on these New HON 35 inch wide 4 Shelf Steel Bookcases $119.95 each! 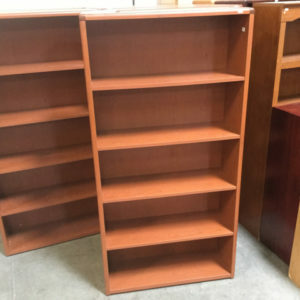 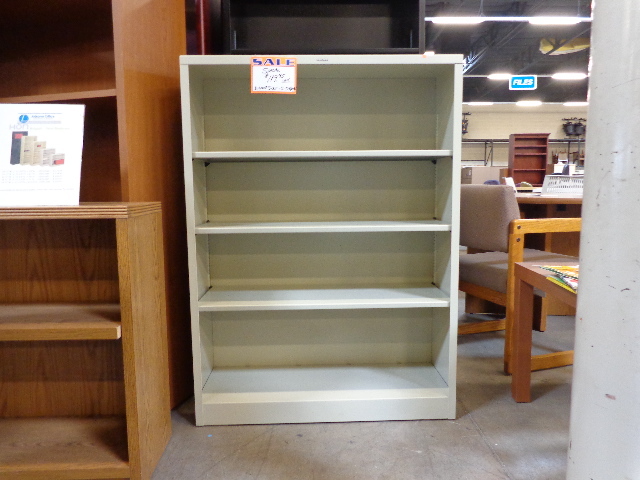 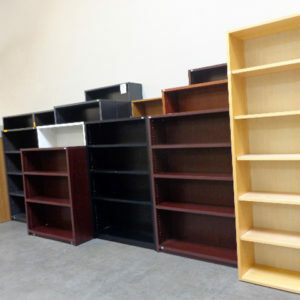 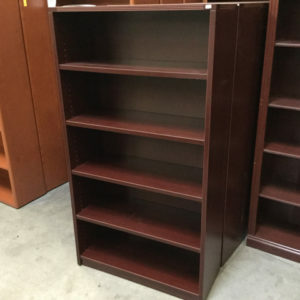 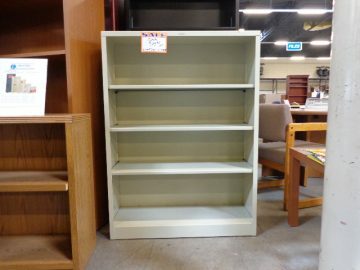 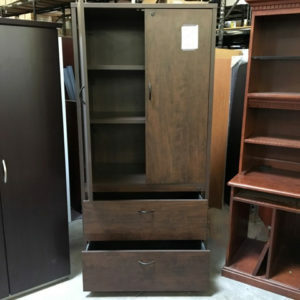 Many sizes and styles of new and used bookcases in stock, visit our 26,000 sq.ft. 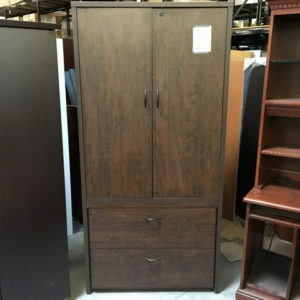 Showroom in Phoenix.